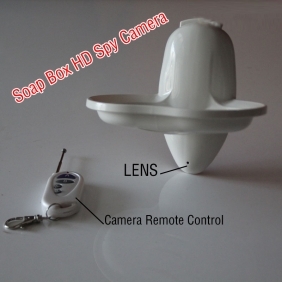 This Pinhole Spy Soap Box Camera seems like an ordinary soap box. 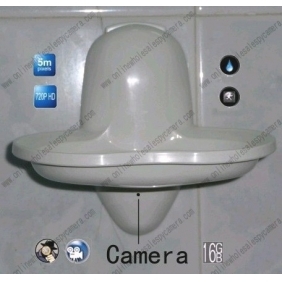 To one’s surprise, it is actually a spy camera.The tiny spy camera is set inside the soap box through extraordinary arrangement. Nobody will suspect that it isn’t an ordinary soap box. 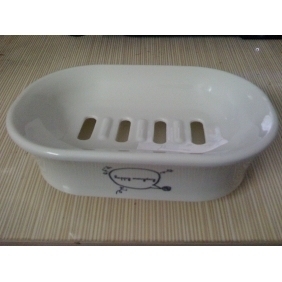 You can put it in the bathroom or any other places where you want to have a shooting. 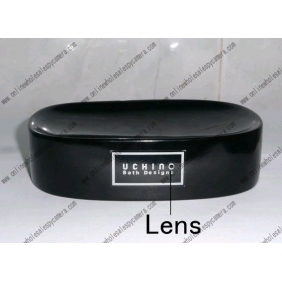 To ensure the shooting quality, the resolution of the pinhole camera is up to 1280X720, so to get good-quality video image is a piece of cake. To make the shooting hour longer, a high capacity battery and a 32GB memory card are set with the camera, so the shooting hour can be at least 8 hours. 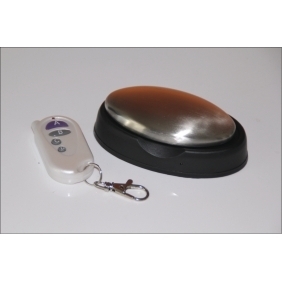 Do you want to know what happened when you are not at home? 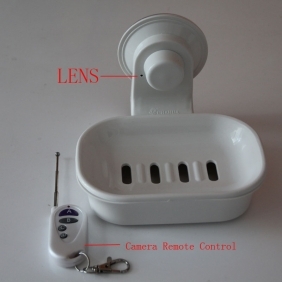 This Pinhole Spy Soap Box Camera can help a lot.